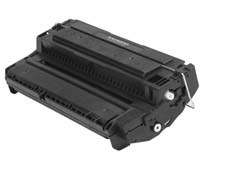 The best place in Maryland for Canon L700, 720, 760, 770, 775, 777, 780, 785, 790, 3300 Toner, Accessories, Service and Repair. LaserScript ® is an authorized Canon Service and Repair Center located in Columbia, MD. We have service technicians on staff to get your Canon L700, 720, 760, 770, 775, 777, 780, 785, 790, 3300 Fax Machine repaired FAST. We offer carry-in depot service which is the least expensive, pickup service at your location, and on-site service. Please call for prices for your particular location. LaserScript repairs most other makes and models of Canon Copiers/ Printers as well. Service Contracts are also available!